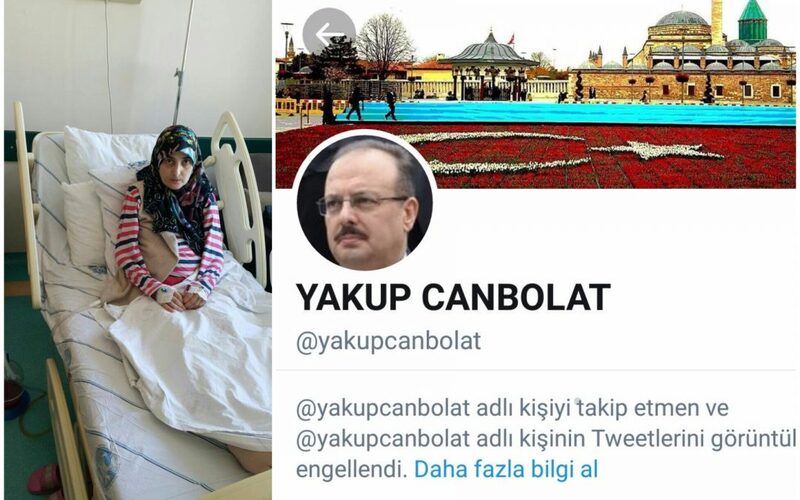 Yakup Canbolat, the governor of Turkey’s central province of Konya, has blocked a Twitter account that seeks help for a teacher who was hit by, apart from her already-existing medical problems, the government’s post-coup crackdown. 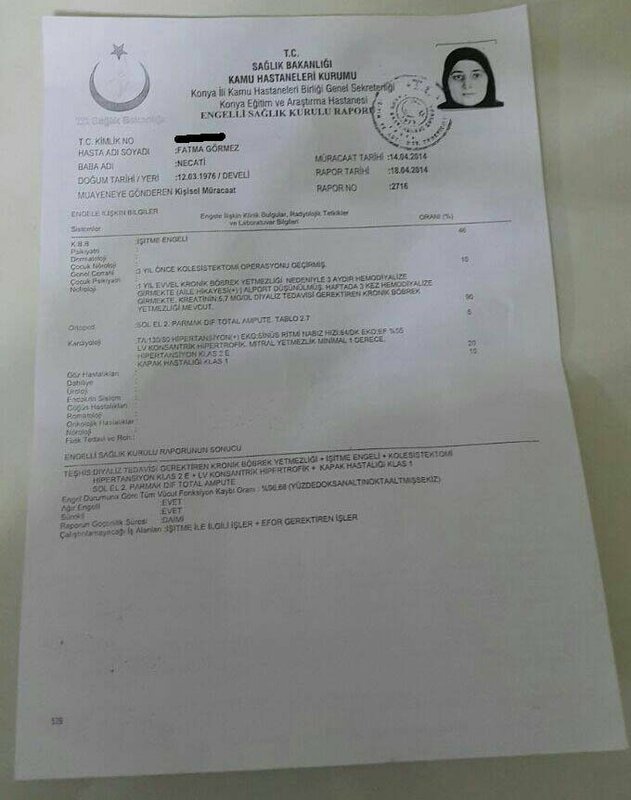 Fatma Görmez is a 41-year-old primary school teacher with 17 years of experience in education who was briefly detained over links to the Gulen movement. 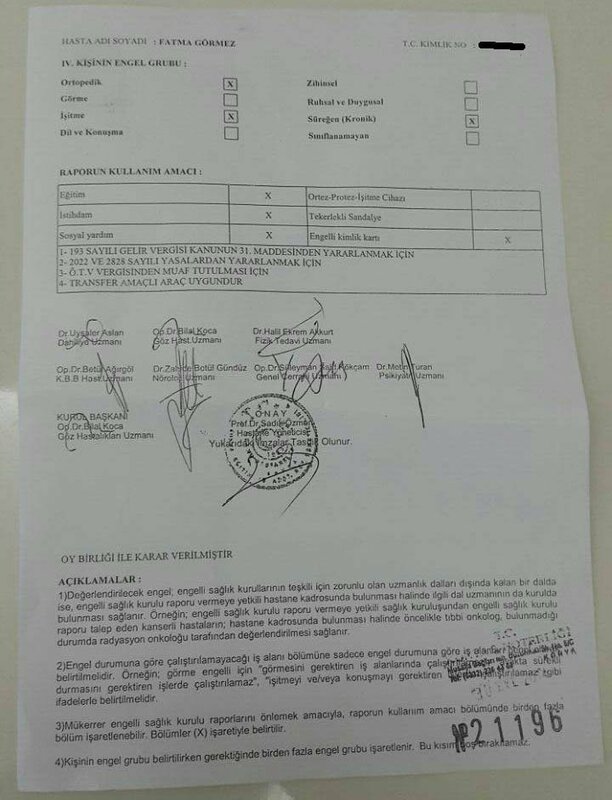 Dismissed with a post-coup emergency decree, she is only one of the 146,000 people who have lost their jobs over links to the group which the government accuses of masterminding the July 15, 2016 coup attempt. The movement denies involvement in the failed takeover but this has not prevented the government from arresting 58,000 people including Fatma’s husband Bekir Gormez. 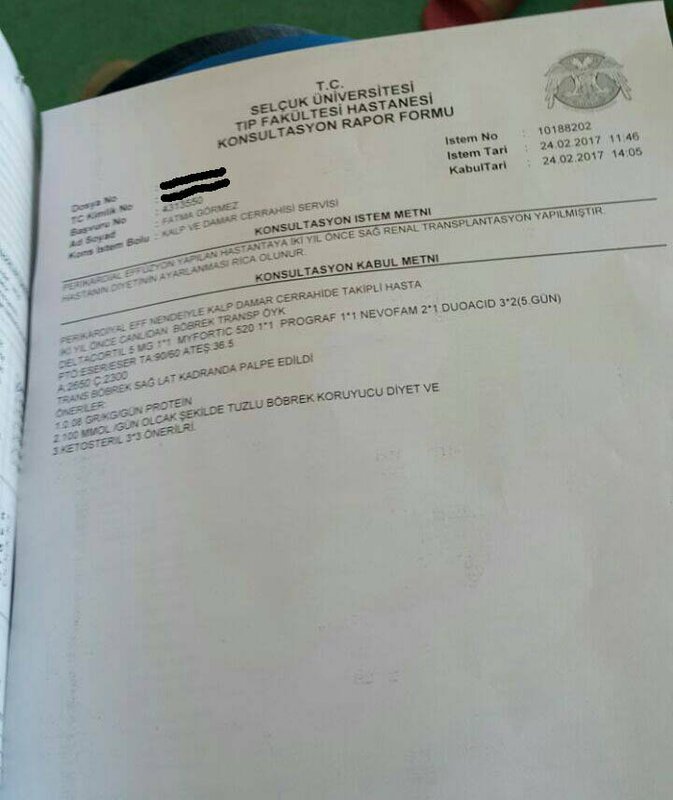 Bekir used to work for Konya-based Mevlana University, one of the 15 universities closed over links to the movement in the aftermath of the last year’s coup bid. 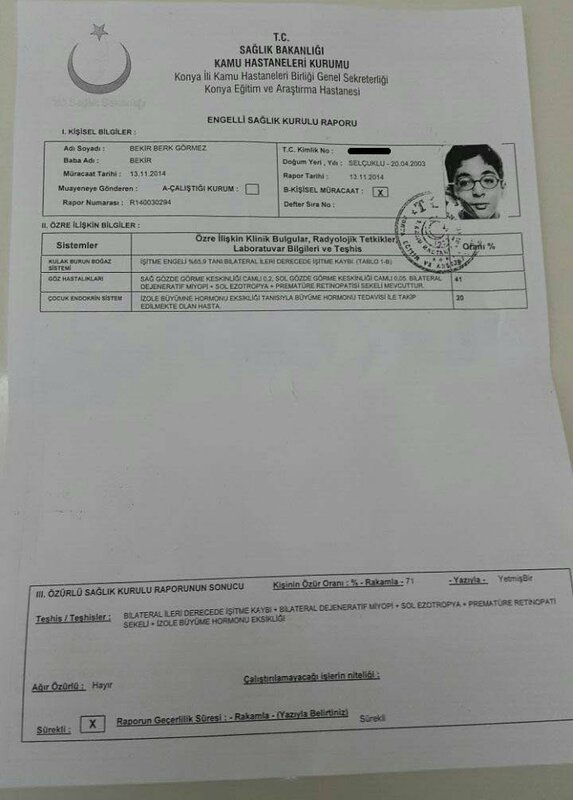 The 42-year-old former university worker has been under pre-trial arrest for 14 months now. 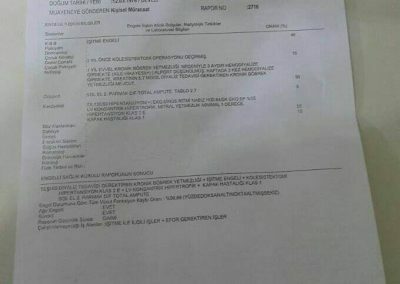 The reason for the jailing of Bekir was reported to be some tweets allegedly posted by him on the Twitter account of Mevlana University while he is scheduled to appear in the court for the second time on Oct 16, this year. 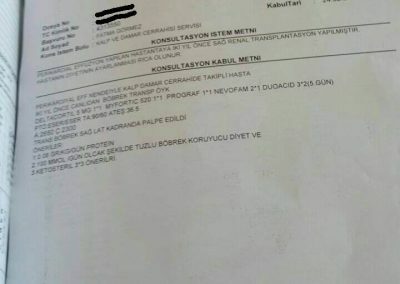 “I kindly ask the authorities to HEAR ME OUT, and let my husband stand trial without arrest at least, let him be my ears and protect our family,” a Twitter account, named after Gormez Family, wrote for the first time on social media on May 23. 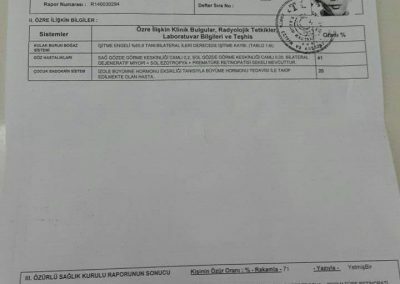 Among the people the social media account sought help from by Twitter mentions are many journalists, rights defenders and Konya governor Yakup Canbolat. However, the governor blocked the family’s account, according to later posts. 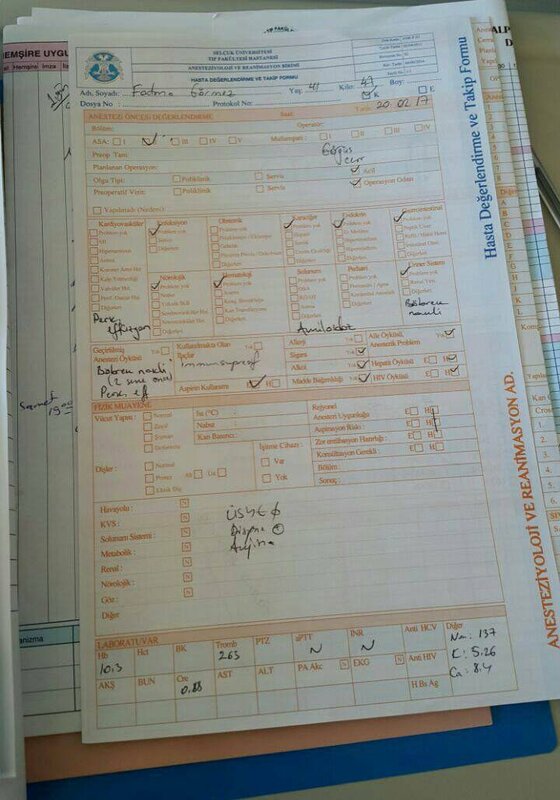 Fatma has already not been able to do her job as a teacher for the past four years as she also suffers from kidney insufficiency. 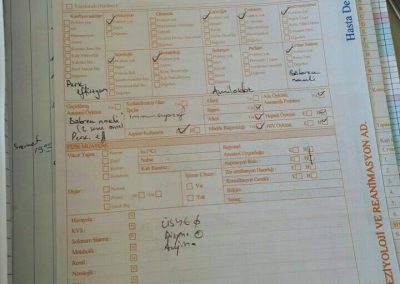 The time when she was waiting for her retirement on disability, which was confirmed by doctor’s reports as 96 percent in Fatma’s case, coincided with her dismissal in the government’s post-coup purge. So, she lost retirement rights that were supposed to be provided in case the purge did not take place at all. Her renal impairment has resulted in cardiac dropsy, for which he had two surgeries and she emaciated to weigh in at as low as 37 kilograms. “They did not let my hearing aid into the prison during the first visit to my husband. And we did nothing but cried together,” Fatma said adding that she started having difficulties in hearing even with the hearing device after a while. The other day, the doctor reportedly told her that she would never hear again. 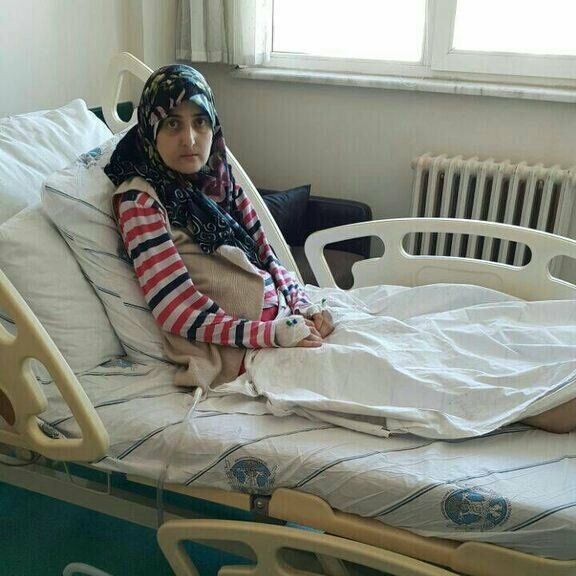 Fatma’s 14-year-old son, Berk was also hospitalized as he was diagnosed with intestinal knot syndrome a short while ago. Having undergone two surgeries, Berk is now resting at the same hospital his mom is being held at. Meawhile, Fatma’s mother is looking after the family’s daughter, 11-year-old Azize. 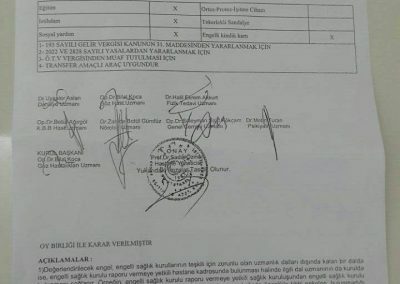 Below are the documents that may verify medical status of both Fatma and his son, and a video recording of Fatma that was posted on the family’s Twitter account on Sept 5.